Facebook's instant messaging platform is a very awesome app. People's lives have become much easier after the arrival of Whatsapp. For the convenience of WhatsApp users, the company keeps rolling out new features. Last year the company had released the WhatsApp Status feature. About a year has passed to the Whatsapp status feature, but so far the tone of this feature remains intact. The user likes this feature quite well. Please state that the status is automatically deleted after 24 hours. Photos or videos can be easily posted in status. Not only in WhatsApp, but there is also a status feature in Facebook and Instagram app. Millions of video status posts are posted on Whatsapp every day. After looking at the status of friends and close people, you may have never thought of seeing a picture or video that was visible in WhatsApp Status. Today we are going to tell you about some important steps like this. By using this method you will be able to download favorite WhatsApp Status in jumps. To download favorite WhatsApp status, you must first unhide the .statuses folder hidden in the phone. You probably will not be aware that whenever you click on a Whatsapp status, it automatically gets stored in this folder hidden in the phone. Now you may be wondering how to remove videos or favorite photos from this hidden folder. Let us know what to avoid the problem of copyright, the status gallery is not saved. To unhide the .statuses folder, there is no need to reboot the handset or jailbreak the iOS device. Go to File Manager's menu bar, here you will see the option of settings. After clicking on Settings, you will see the option of Unhide Files. After clicking on this option, go to the WhatsApp folder in the File Manager. Here you go to the Media folder. In the media folder, you will start seeing the hidden folder named 'statuses'. Photos and video stores with status will be available in this folder. 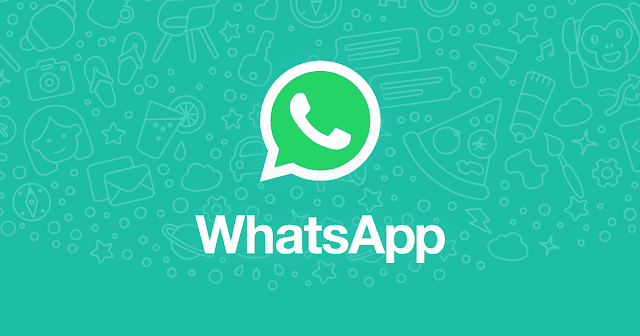 Many apps are also available to download preferred Whatsapp status. Be informed that these apps are not launched by WhatsApp, these are third-party apps. These third-party apps can be easily downloaded from Google Play Store. We do not confirm how secure these third-party applications are with user data. Therefore, we advise you to follow the steps mentioned above.